Malawi is a picturesque country in southern Africa. One of the least-developed countries in the world, it is also a very poor country, with the majority of the largely rural population living off of subsistence farming and small-scale agriculture. The country’s primary tourist draw is Lake Malawi- a huge fresh water lake (3rd largest in Africa and 8th largest in the world) located at the southern tip of the East African Rift system. Known for its beautiful beaches and unmatched freshwater biodiversity, a few days spent relaxing along the shores of Lake Malawi provide a much-needed break from bumpy safaris and early morning game drives- days well spent, for sure. Getting to Malawi can be tough. You may find a flight in Lilongwe- the capital city- but even those are few and far between. Many overland expeditions pass through Malawi on their route between southern and eastern Africa, usually stopping at one or two points along the lake. 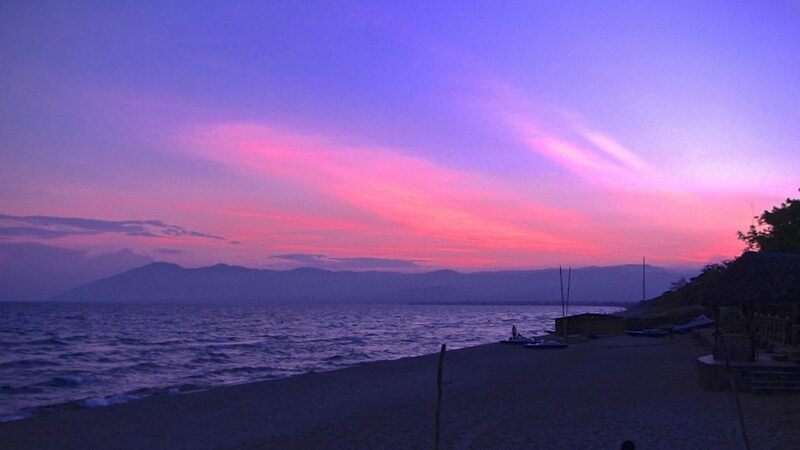 Hang out by the lake- just relaxing on the beautiful shores of Lake Malawi is action enough. Find a nice lounge chair and soak up some rays. Go diving- freshwater scuba diving is a unique experience for those accustomed to salt water, and Lake Malawi is world renowned for its biodiversity. There are outfitters at almost every stopping point along the lake. Hang Ten- if the wind is up, you may get some decently sized waves crashing into the shores of the lake. Most resorts have surfboards for hire. Grab a board and have a go. Go for a ride- some of the lodges and resorts along the lake offer horseback rides along the lake and up into the surrounding hills- a great afternoon ride along the shores of Lake Malawi. 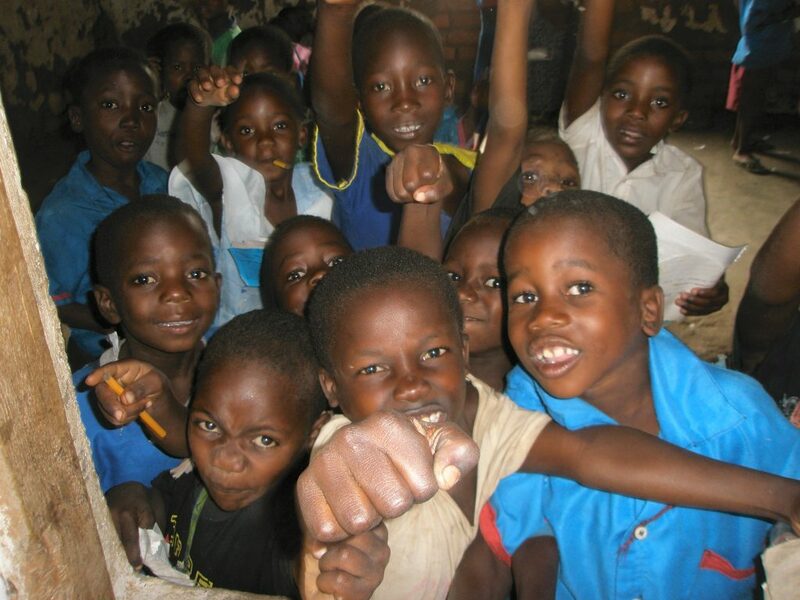 Meet some locals- visiting a local school or village is a worth-while option when camping along the shores of Lake Malawi. Sit in on a class, play with the kids at recess, have your fortune read by the local Medicine Man- good times, all around. Take a wood carving class- wood carving has become an art form in Malawi, and there are locals hawking their creations at every turn. Many will allow you to come to their shops to have a go yourself. It’s a fun way to get to know a few locals, and create something special to commemorate your trip through Malawi.